'D':DIFFERENT SHANKS LIKE DIA40,VDI30,VDI40,& ANY SPECIALS POSSIBLE. 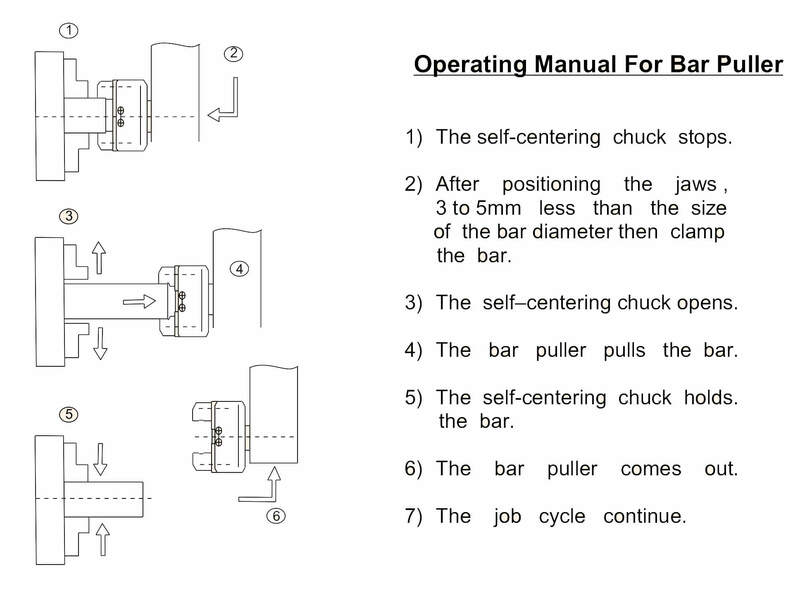 This BAR PULLER Is Very Good For Small To Medium Sizes Batch Production Units. In Many Cases You Can Avoid Bar Feeders Which Occupies Lots Of Space. Please Go Through The Schematic Diagram Which Shows The Simplicity Of The Holder Function. 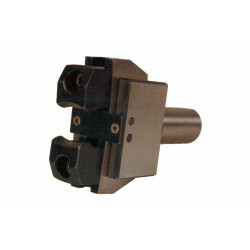 Most Suitable For CNC Lathes; CNC Turn - Mill Centers. Item Name d D L L1 L2 b1 b2 h1 DIA25 BAR PULLER 6 - 50 25 .. Item Name d D L L1 L2 b1 b2 h1 DIA32 BAR PULLER 6 - 50 32 ..
Where can I buy Bar Pullers Online?